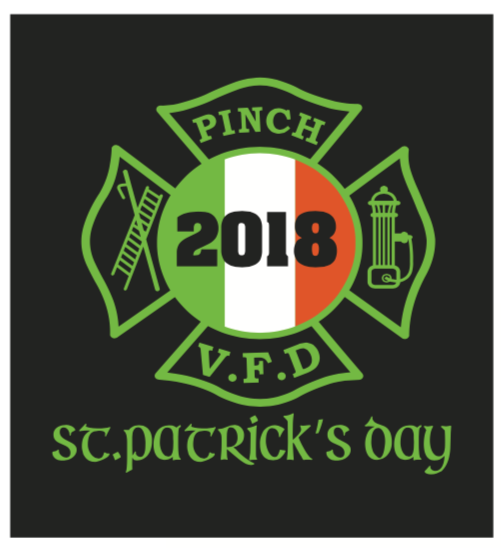 Our St. Patrick's Day tshirts are ready for ordering!! We will take orders until March 1st. If you would like to pick up your shirt at the fire station to avoid shipping charges, please use coupon code PICKUP when checking out.